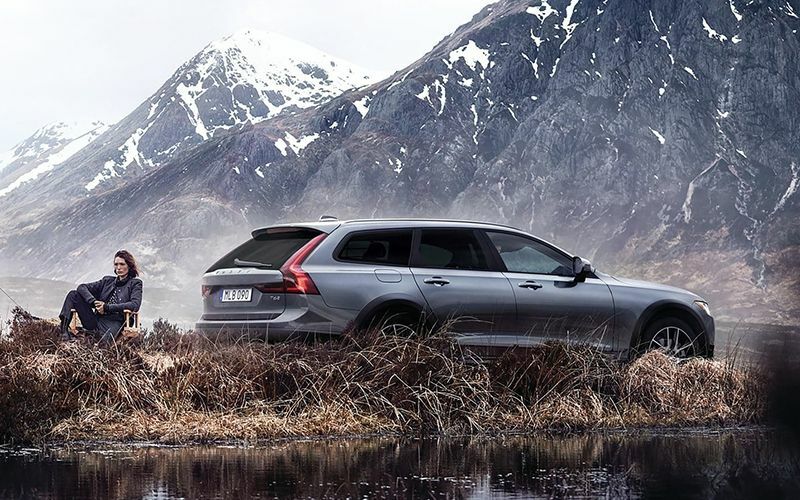 As capable as it is refined, the V90 Cross Country tells the world what it can do and where it can take you. Sharp, chiseled lines and rugged details create a powerful stance that conveys a strong sense of ability - with practicality built in. Regardless of what's going on outside, the V90 Cross Country offers a comfortable interior to escape to - made from the only the finest materials and constructed with traditional Swedish craftsmanship. Innovative design and the versatile interior layout combine to make every day easier. A power-operated tailgate offers a hands-free function, so if your hands are full you don't have to put down what you're carrying to gain access. Everything you need to know is shown on the 12.3-inch Digital Driver Display right in front of you, including standard Sensus Navigation. The Volvo V90 Cross Country proves to be the perfect companion both on and off the road with its standard All-Wheel Drive system. A few minor changes have been made to the Volvo V90 Cross Country lineup for 2018. The T5 powertrain is now available in the V90 Cross Country for the new model year. On T6 V90 Cross Country models, Oncoming Lane Mitigation is now included as standard equipment. From preventive technology that helps you avoid collisions to protective features that cushion the impact of any collision, Volvo continues to pursue advancement in order to prioritize and improve your safety. The Volvo V90 Cross Country helps reduce the risk of colliding with an oncoming vehicle thanks to Oncoming Lane Mitigation which operates at speeds between 40 mph and 86 mph. 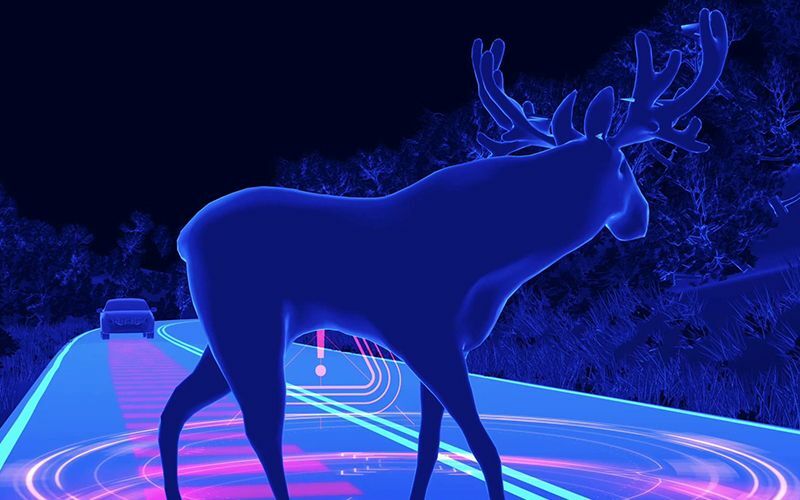 If you fail to react to the warning and start to drift into the path of another vehicle, the Steer Assist function will gently guide you back into your lane. Cross Traffic Alert technology can identify vehicles approaching from either side of your Volvo at a distance of up to 98 feet. 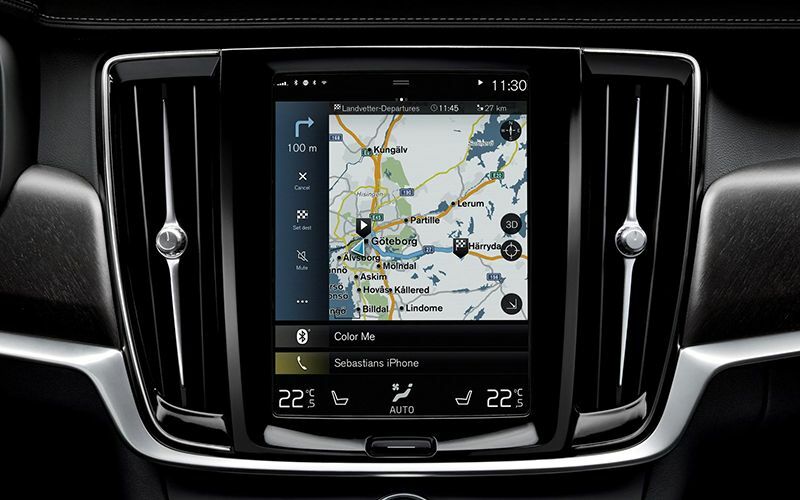 Park Assist Pilot tells you if a parking spot is the right size for your Volvo and then takes over the steering to effortlessly maneuver your car into parallel and perpendicular parking spaces. With numerous innovative tech features, the Volvo V90 Cross Country delivers helpful amenities which help keep you connected while on-the-go and protect you from the unexpected. Easy-to-use, intuitive controls are a primary feature of Sensus and you will find them on the massive 9-inch Sensus Touchscreen. Standard Sensus Navigation provides turn-by-turn guidance and connects seamlessly with our cloud-based services and navigation apps. Thanks to Volvo On Call, now standard with a 4-year complimentary subscription, you can begin every drive in comfort with the remote engine start. Whether you've got a flat tire, have a breakdown or are involved in an emergency, simply press a button to receive prompt assistance. Available with your choice of a T5 or T6 high-performance powertrain there's sure to be a Volvo V90 Cross Country which fits your lifestyle. Advanced driver aids such as Electronic Stability Control and Understeer Control Logic keep the V90 Cross Country stable, adding to the way it handles corners. And when you come to a stop, the V90 Cross Country helps you to get going again thanks to Hill Start Assist. On uneven ground, the Active chassis with rear air suspension comes into its own, taking bumps and twists in its stride. When selecting Off-road mode from the Drive Mode menu, the car becomes easier to drive on difficult surfaces such as wet grass, mud and loose gravel by changing the way the engine delivers its power.